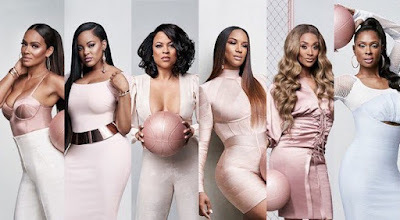 On today episode of Basketball Wives, Evelyn's trip to Puerto Rico becomes a more emotional experience than she bargained for. Jen enlists professional help to solve her love life issues. Malaysia has a difficult talk with her son. Jackie helps Reggie plan next steps in his relationship. The Main Event….. Look below as Jackie surprises the rest of the women when she takes the stage during her play.